It is now day 13 since the first chemotherapy treatment. I was nauseous and also had a general feeling of illness for several days. Days 10 to 14 are when my blood cell counts are lowest, I learned from the chemotherapy nurse. I feel quite well today. It has not been a bad two weeks, but there are 10 weeks more to go, along with 3 more treatments. I have an appointment Wednesday to have my head shaved, to learn how to put on the wig, and also to buy supplies for wig care, a turban and a sleep cap. The shop does all this, and sent me a free 12 oz. mug the other day – what nice surprise. On Friday, the 14th, I have a blood test, and also an appointment with the medical oncologist. She will likely let me know whether my counts are high enough for the scheduled Chemo 2 on Monday the 17th. 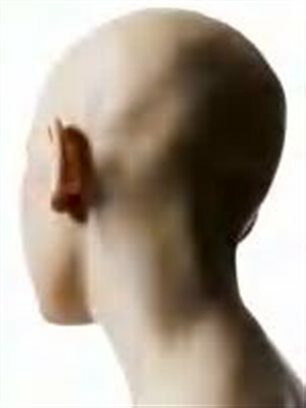 I have not started to lose any hair – yet – but tomorrow is day 14 and I’ve been told that is when it will start. I dread the side effects to come, but there isn’t any way to avoid them. Maybe I will be lucky and not have too many!